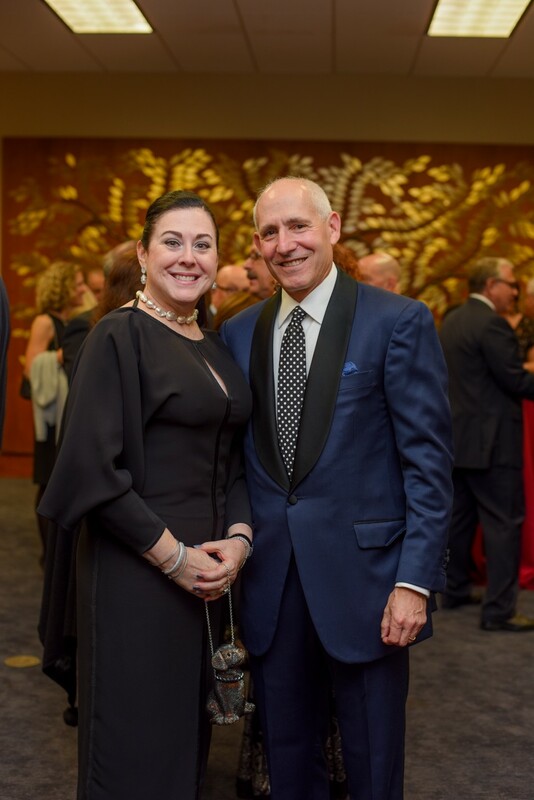 As co-chairs of this year's Annual Campaign, we wanted to emphasize how important your support is to ensure that we can continue to live as Jews while facing prejudice or threat of persecution locally, throughout the United States or beyond. Without your generosity, we will be unable to sustain our Jewish community for future generations. It truly starts with you, so we ask for your continued support and, to the extent possible, for you to increase your level of giving for 2019. Anti-Semitism has always been with us, although overt attacks against Jews in the United States seemed to have been declining after WWII. The recent tragic attack in neighboring Pittsburgh, plus a sharp increase in other incidents, has served to highlight the increased level of anti-Semitism in the United States. The Jewish way of life in our area and our country is at risk. The best way to push back against anti-Semitism is to have a strong community. Now more than has been evident for decades, it is critical that we come together to support one another. As we all should be fully aware, if we as Jews don’t support our community financially, and as dedicated volunteers and advocates, no one else is going to take on that responsibility. If you believe as we do - that it is important to stay connected to our Jewish roots and pass along to our children and our children’s children a love of Israel and Jewish values like tzedakah - then your generosity will make a difference. Please do not hesitate to reach out to us. We appreciate and welcome your input, ideas and commitment to our Jewish community, and thank you for your support!